Au pairs Josine and Nicky loved discovering new fruits and vegetables. 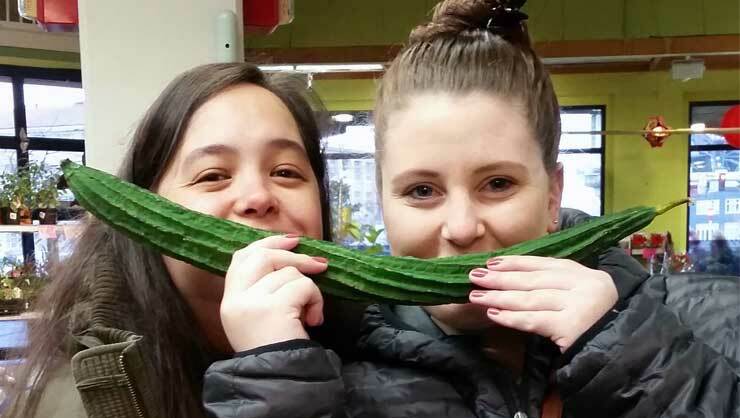 Seattle area au pairs recently had the chance to partake in a scavenger hunt for their monthly meetup. 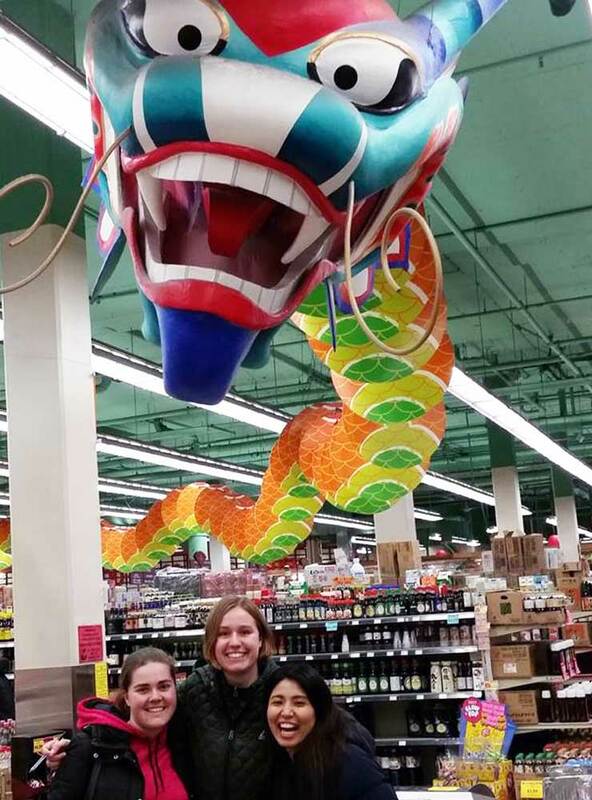 This was no regular adventure- the au pairs scoured a local Asian grocery store in the Chinatown district in anticipation of Chinese New Year. Local Coordinator Tauryn Beeman put a lot of thought into designing the event and tells us all about it below. Exploring our International District, or Chinatown, just before Chinese New Year helps expose our local au pairs to the large population of Asian-American groups in our area, which is part of our local American culture, history, and community. The numbers are so large that our voting ballots and driver's license information are required to be available in Mandarin Chinese, Korean, Vietnamese, and Spanish, as well as English. At the event, we discuss the upcoming New Year which is in early February and also the outdoor festivals in the same neighborhood later in the year. Each time I have attended one of these summer festivals with my family I have seen an au pair from our group out enjoying the tastes and sights on their own or with friends. I have been a Local Coordinator for five years, and I always enjoy planning scavenger hunts because it is a fun way to explore a new area of the city and a good excuse for au pairs to team up in smaller groups and build connections or lasting friendship through time shared. 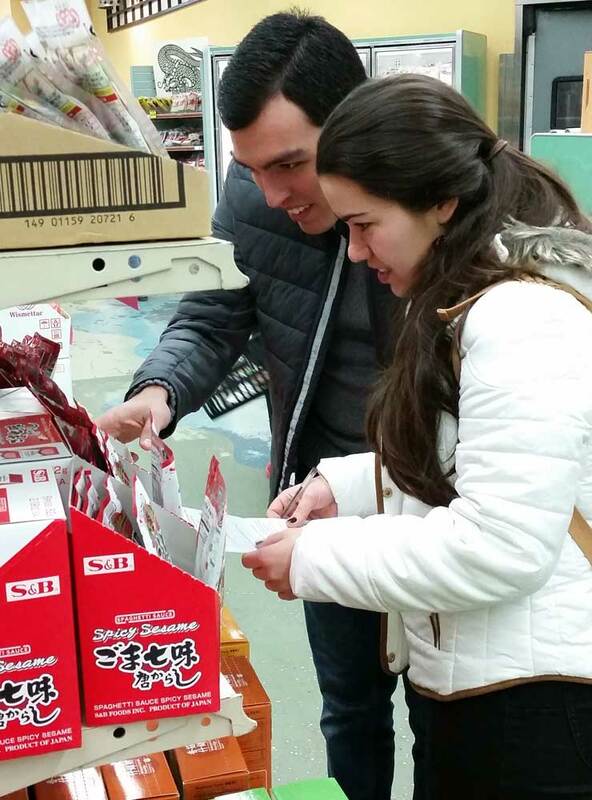 During the Chinese New Year scavenger hunt, I asked the au pairs to search out items that they know and love but are slightly different when sold for the Asian market. For example, they look for three types of noodles, a familiar vegetable that's a different variety, and a sweet treat that reminds them of something from home. I do this because it's a not so subtle encouragement to face the New Year and next months with an openness that would welcome new things as interesting opportunities, not just challenges. And I was glad to see their willingness and positive response to try it out. Au pairs Rafaela and Neo worked together. It was an exciting day filled with new sights. Thanks for the fun meeting! I felt it was a nice way to start the New Year and celebrate my last monthly event. 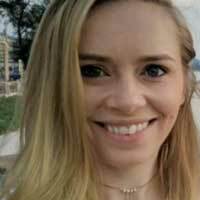 I think pairing au pairs up provides a way for them to interact in a one on one situation, where having to talk to a bigger group could be harder. It was great! Today’s meeting was so fine! I enjoyed the scavenger hunt a lot. Thank you! The USA is rich in cultural diversity which is perfectly epitomized in the relationship between host families and their au pair. Beyond the cultural exchange that is built into the au pair program, au pairs are constantly discovering unexpected communities during their year here. This Chinese New Year, why not take time to seek out your local Asian grocery and discover some new favorite treats? We wish you, your family, and your au pair a prosperous Year of the Dog!